If you are interested to add elegance, sophistication and more function to your dining room, adding a dining room buffet may just do it for you! 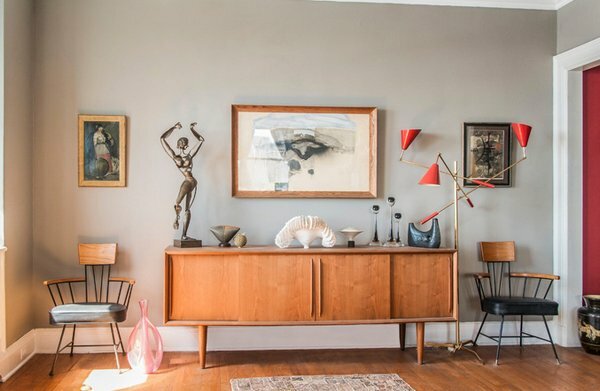 A buffet is basically a sideboard; or a hutch or a table service where you place some items you need for a meal but can’t seem to fit in the dining table – like drinks or maybe dessert! This super useful furniture is one solution when you have a large dining area even when your table and chairs are already intact and you need an additional item to finish an incredibly stunning space. Buffet usually has two front doors that reveal a good amount of space. There may also be some drawers and other models include a wine rack in the base of the buffet. This space is ideal for storing special occasion meals, dishes and linens. A buffet is a useful addition to a dining room. It not only provides storage, it offers a range a little more when you’re entertaining. Check out the 15 Awesome Dining Room Buffet Designs we have below. 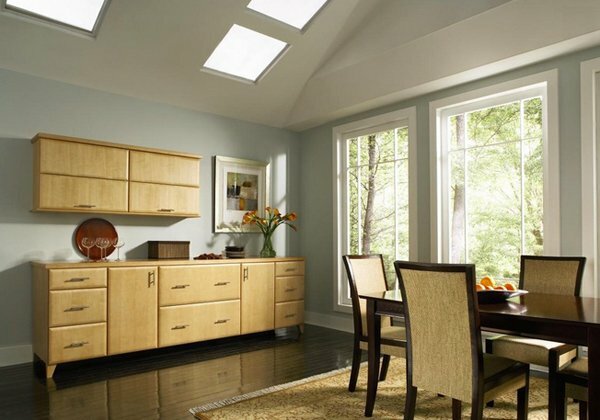 Aiko dining room buffet is an example of elegance in simplicity. The design we have here has two doors and three drawers – a very good amount of storage that everyone surely will enjoy! The buffet in this photograph has been put together with frameless cabinetry. If you zoom in on it, you can see that there’s a smaller gap between the doors than there is on a framed cabinet set. 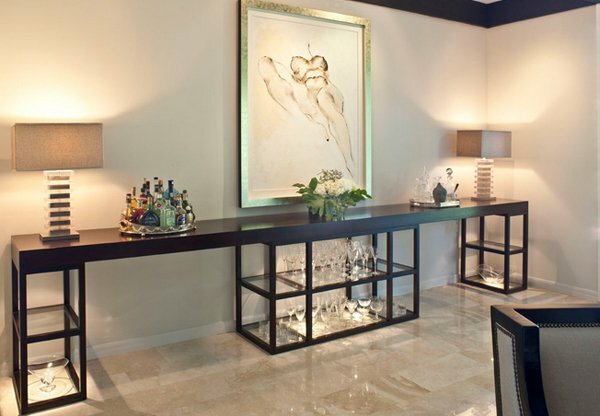 This is a beautiful way to engage an entire wall – adding a buffet that covers almost the entire width of the wall. Why not? It’s both functional and pretty; two things a buffet should be. 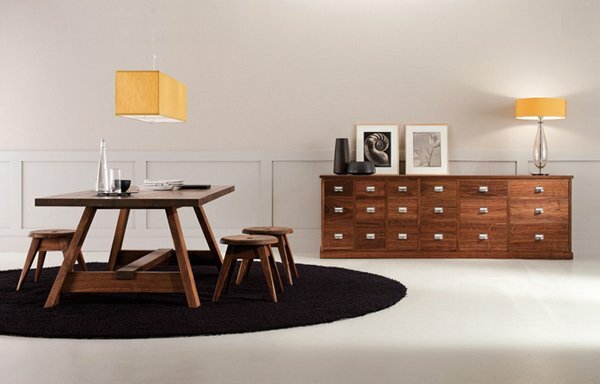 Both the dining table and the buffet are made from solid walnut wood. They’re both stunning and superbly done. This piece was the inspiration for the rest of the dining room. She then chose hammered shell-like gold leaf sconces from Mothology to complement the wall art and pink coral. 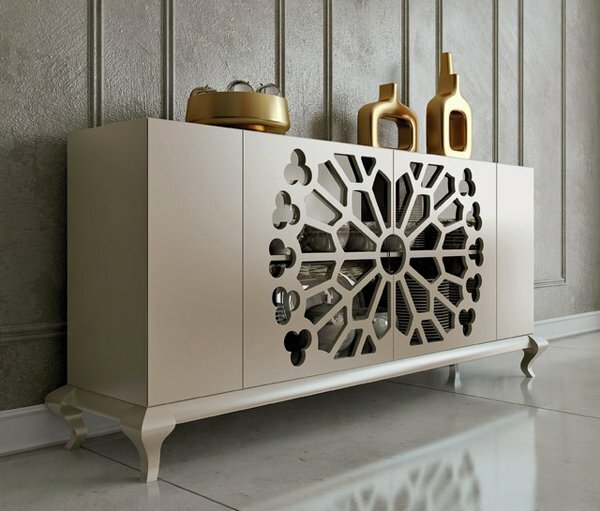 Dom Italia is one of the best manufacturers and designers of buffets and other furniture. This design that we have here has simple but eye-catching slashes of design. Pretty awesome huh? 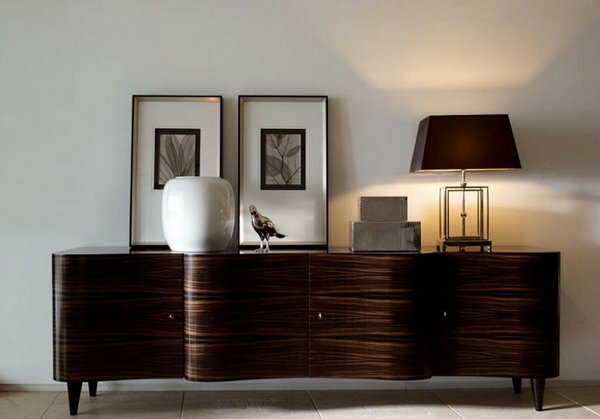 Made in MDF and natural wood veneer, this high gloss lacquered dining room buffet is loved not only by the Spaniards – where these buffets are designed and manufactured from; but all the classic furniture lovers! 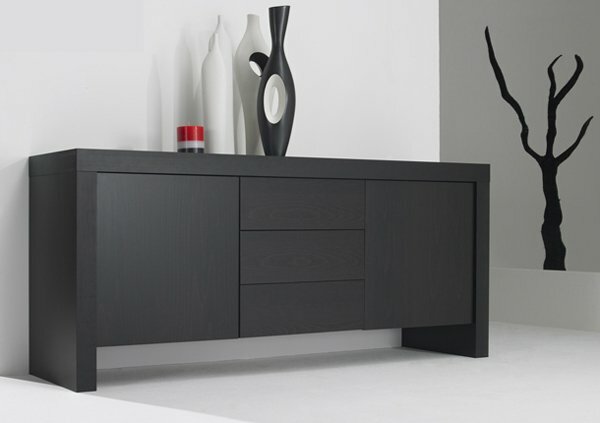 This fabulous black modern buffet from CGS Group is one stunning piece. 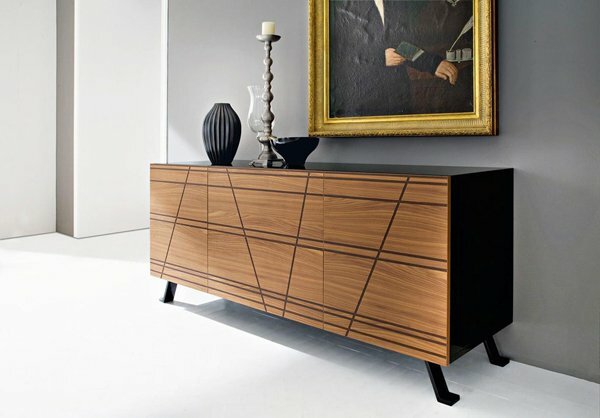 High gloss buffets have its beauty, but this matte-finish buffet sure is ravishing and interesting. The wire framed furniture gives great contrast to the wooded buffet in between then and all the neutral elements in this New York space. This buffet is a possible application for the entry way / dining room space. Did you notice the cabinets on the sides of the buffet? It’s sort of discreet but notes the additional storage anyone would love to have. 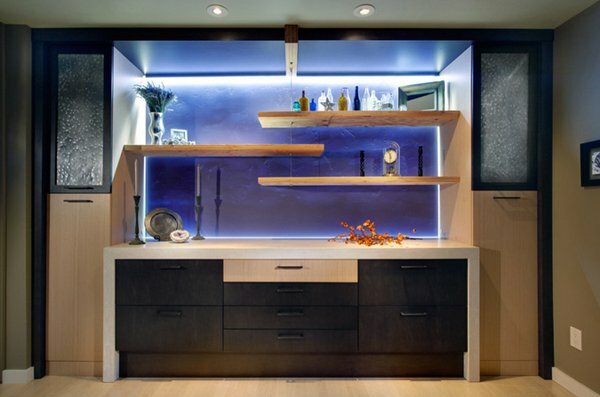 We also like the lighting and the non-symmetrical shelving. We like the Macassar ebony wood cabinet because aside from having a lock and key, the color is just fabulous! The warm, walnut finish contrasts perfectly with the stainless steel base. 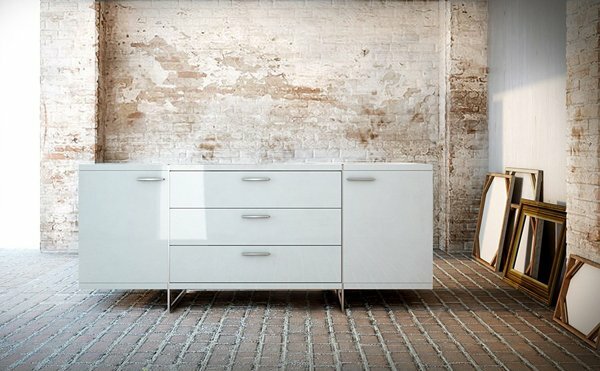 Three self-closing drawers and two self-closing doors with beveled pulls and adjustable hinge hardware. 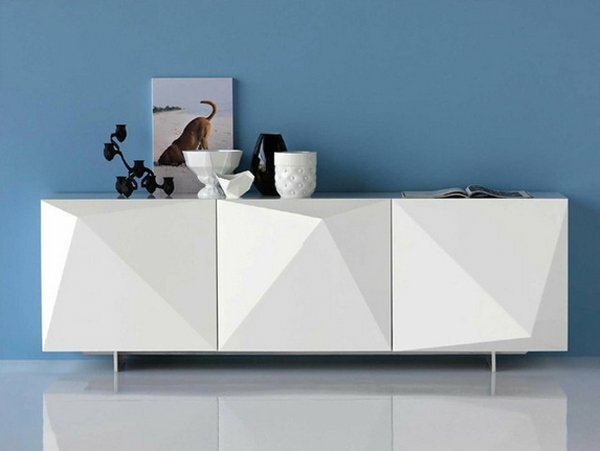 Kayak Lacquered Sideboard is charming assets that can decorate a room with utmost perfection and with a noticeable degree of elegance. 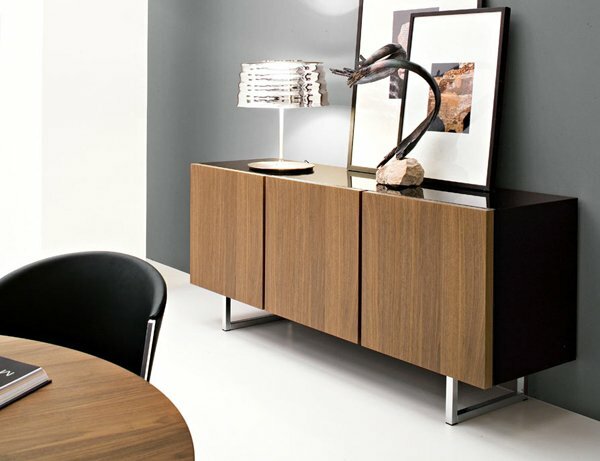 This buffet from Calligaris is elegant and functional that can make a lot of difference to your room. Chromed metal or satin finish steel metal feet ensure stability, durability and ease in moving around. This Greenwich two-door, three-drawer dining buffet is finished in luxurious wenge or walnut veneer with the direction of the grain articulating the different sections. This striking buffet appears to be suspended from the stainless steel legs which run from top to floor. If you do not actually have a dining room or do not have the space for a buffet table, you can certainly use one of these tables in another area of your home. 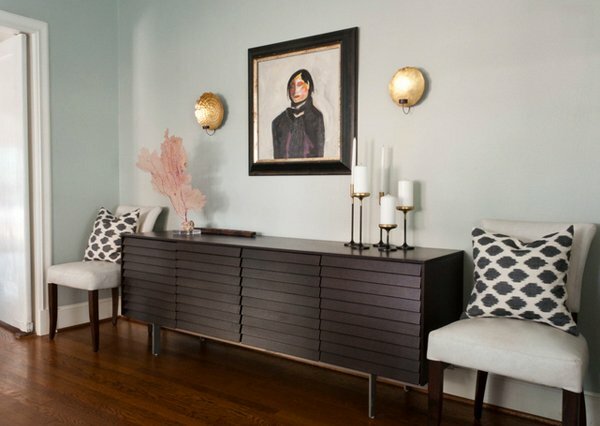 A buffet table looks good in a foyer, hallway, living room, or bedroom. 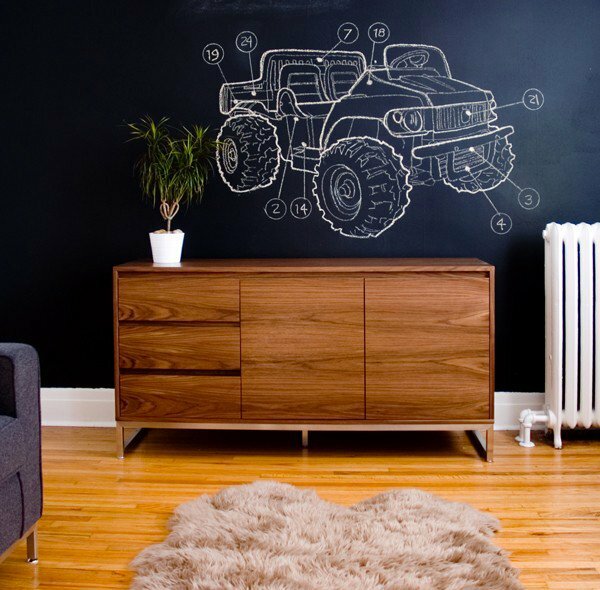 Be creative in your decorating and enjoy the beauty of wooden furniture in any room. We hoped you like this list of 15 Awesome Dining Room Buffet Designs and do check out the catchy orange dining room designs for more inspiration on dining rooms! Have a fun day guys! A useful cabinet and a beautiful decoration in the house as well. Very nice carvings for the Macral design,love it! Custom Bar hasn the unique style for a dining room buffet. PERFECT!! not only for dining room but also to other areas in our home. I like the modern buffet,it’s color and the style. The modern cabinet is made of what? the color is plain but attractive! 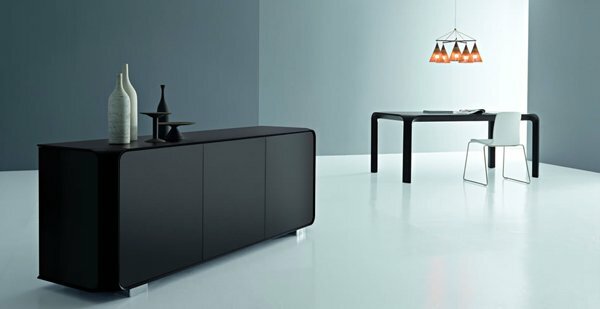 I want the sideboard 09003 for my living room.